NodeSource has configured a version of its N|Solid commercial Node.js implementation to run on Kubernetes clusters, potentially speeding both the deployments of containerized Node.js applications and N|Solid deployments themselves. Using Node.js in conjunction with containers can offer speedy deployment times, elaborated Ross Kukulinski, NodeSource technical product manager. About 45 percent of developers using Node.js are already using them with container technologies such as Docker. N|Solid has already been available in Linux and Mac native packages and packaged within Docker images. This new N|Solid SKU provides the instructions for rolling out multiple copies of the software across a Kubernetes cluster. Kubernetes is one of a number of container orchestration tools in the market, along with Apache Mesos, HashiCorp’s Nomad, and the built-in orchestration capabilities of Docker Engine itself. An orchestration tool provides a way to automate the deployment and scaling of containerized workloads. The package assumes the customer already has a Kubernetes-controlled cluster, running either in-house or on a cloud service such as the Google Container Engine (GCE), by way of a Kubernetes manifest included in the package. It includes a copy of N|Solid preconfigured to run on Kubernetes, as well as a quick-start guide. The N|Solid monitoring software can be used to launch, and then monitor, multiple copies of the software across a Kubernetes cluster. It also includes software for converting generic Node.js-based workloads into N|Solid workloads. For instance, an administrator could use the software to spread N|Solid runtimes across three availability zones, strengthening the applications from single points of failure. Kubernetes could also help speedily update the multiple copies of N|Solid itself, or just as speedily roll them back to a previous version should the upgrade not work as expected. The company announced the new offering at the Node Summit, taking place this week in San Francisco. 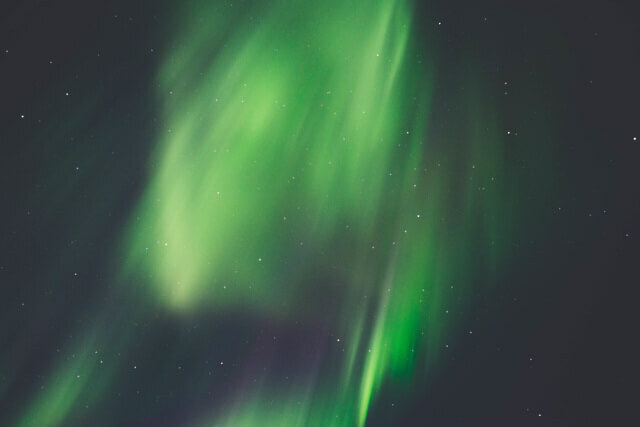 Feature image: Northern lights by Drew Collins, via Unsplash.